Who, and what can it cost to inspect this houseboat? 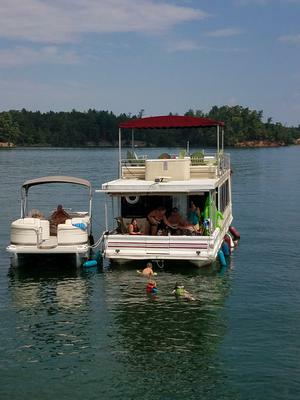 I live in western North Carolina and have a 34' fiberglass pontoon houseboat built in 1996. 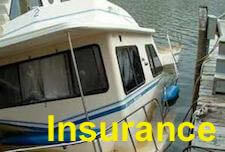 According to all insurance agents I have talked to, I will need a marine inspection to get insurance. I have been told that it will have to come out of the water for this. We plan on taking it out in the spring for some repairs. Is there such a person or company near me that can do this and what is the cost? 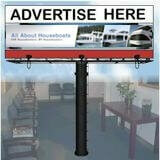 Welcome, and thanks for posting in the houseboat forums. In regards to your post, marine surveyors will want and need to do to an "out of the water" inspection/survey, so that is where the insurance companies are coming from. 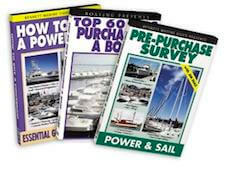 Now since I am not familiar with your area, you could surely speak to any marina or marine service center in your immediate locality and they could direct you to a surveyor. For a surveyors, you could try NAMS.com or SAMS.com to try and locate a surveyor nearby. 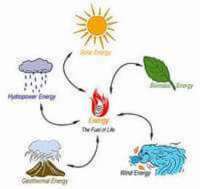 They will be able to give you a cost estimate even on the telephone. 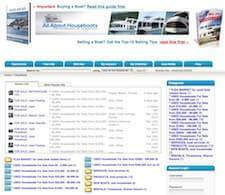 There may be even some of our readers that are in your area that can recommend a good location, and surveyor for you. 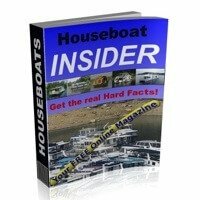 Lastly, hopefully some of our readers and visitors will share and post comments about their houseboat related HAULING OUT & SURVEYING experiences and tips.